Keep up to date with what’s happening + be into win a bottle of wine!  Become a friend of Ronald Mottram Picture Framers today, sign up and keep up to date with whats happening such as up and coming exhibitions, art works for sale, special offers on framing and art supplies. Yes, I’d like to sign up to the newsletter.